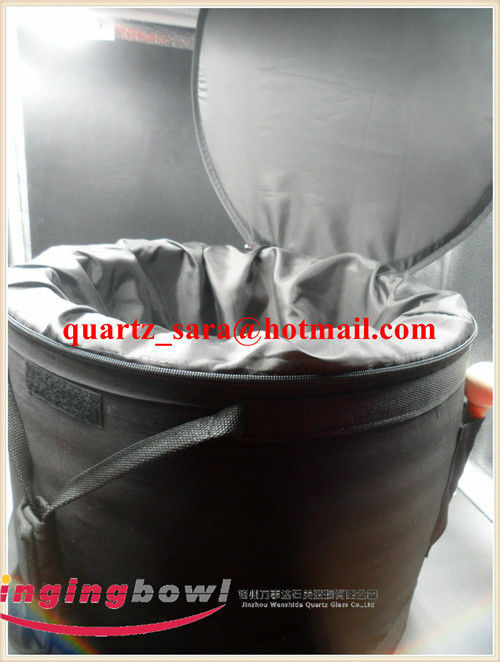 We are manufacture of Crystal singing bowl carrying case wholesale,supplying high quality carystal singing bowl and carrying case. 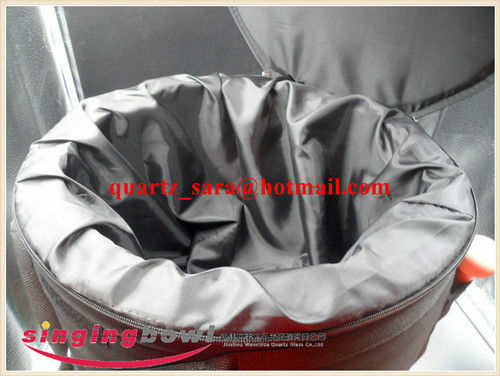 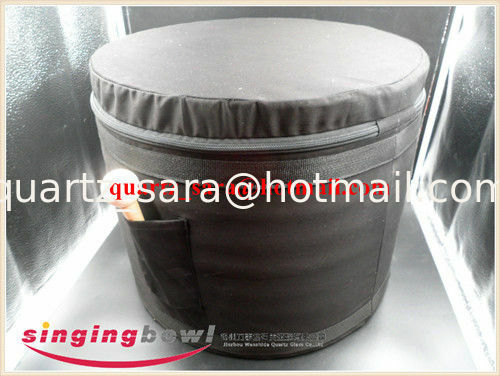 1.Crystal singing bowl carrying case is made from grey nylon and is a heavy duty case. 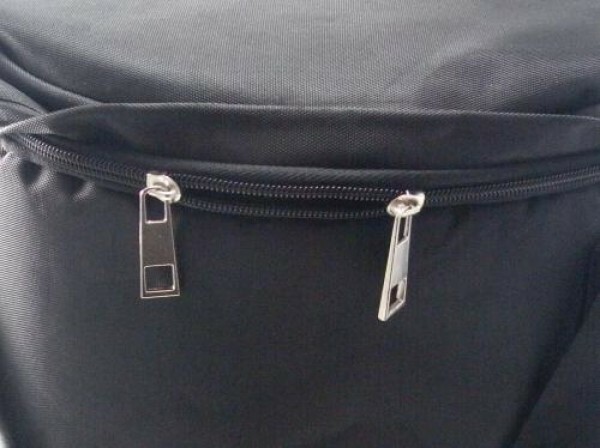 This marvelous case is used to store or transport your meditation bowl. 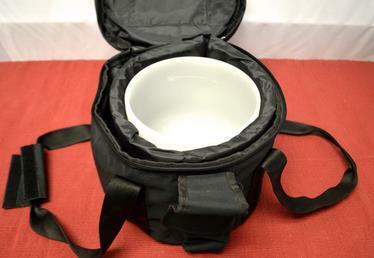 This particular case is appropriate for any crystal bowl with a handle between 6 and 10 inches wide (also fits Tibetan Bowls). 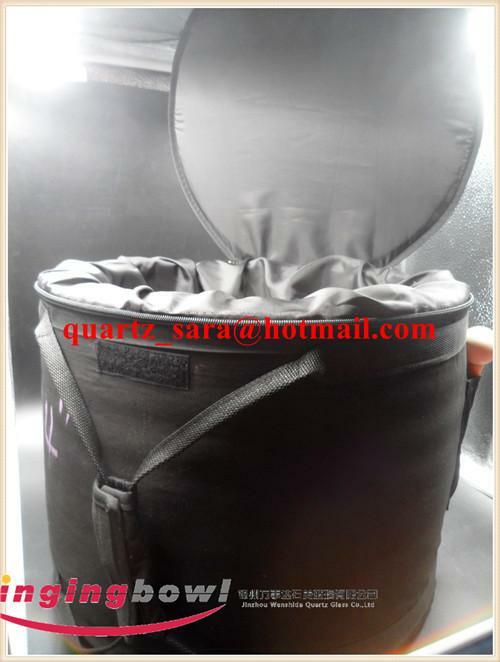 The case includes a storage sleeve in the lid for your black rubber ring and a storage sleeve on the outside for your suede striker.